Up and down the stairs, even if they are indoors or outdoors, with RETOM mod. R130, the clean and simple chair even in form as in its use, provided with a comfortable seat and a compact structure in its resting position. Thanks to its swivel seat, RETOM mod. R130 has an excellent functionality in the floor unloading position. Very reliable even in emergency situations, the operation is guaranteed even with power outages in the house. RETOM mod. R130 is perfectly adaptable to every kind of domestic environment. Padded seat and backrest provide comfort and extra support. Directional switches that give you total control of the chair. They can be managed with the slightest movement, making them ideal if you have limited mobility. Seatbelts in all our stairlifts, to make you feel safe at all times. 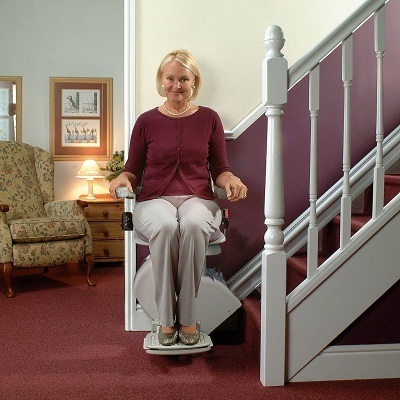 Our compact design has arms, seat and footrest fold, allowing other people in your household use the stairs normally. 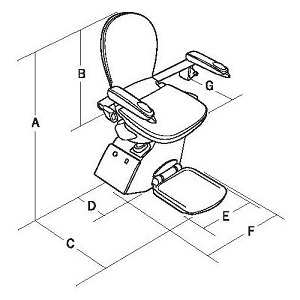 Swivel seat allowing you to get on and off your stairlift without bending the body. Once turned on, have a stable to get off the chair when the end of the ladder base. 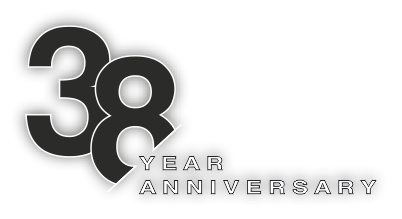 Direct attachment to the stairs estrucurales eliminates the need for alterations or repairs. The key switch on / off the system provides additional security for the children. A digital display lets you know the exact state of the stairlift at all times. 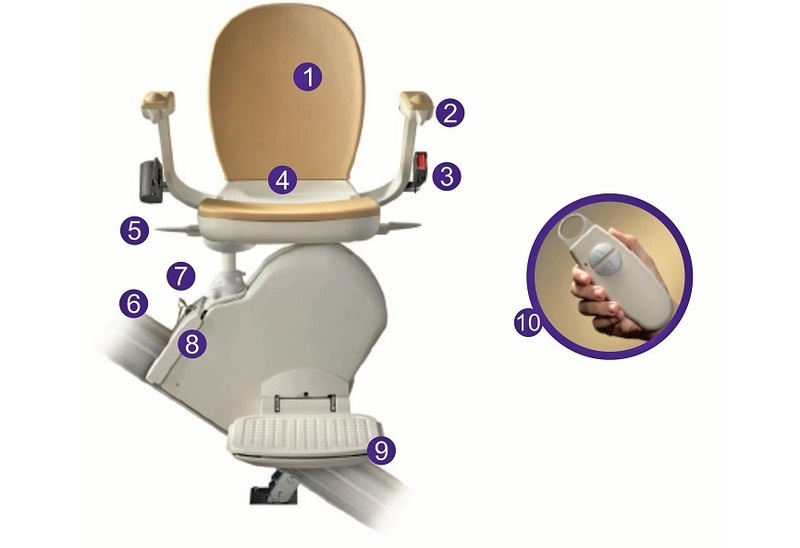 Five safety sensors on the footrest and seat stop the chair in the event of an obstacle. We offer two remotes for you to comfortably move the chair along the staircase.